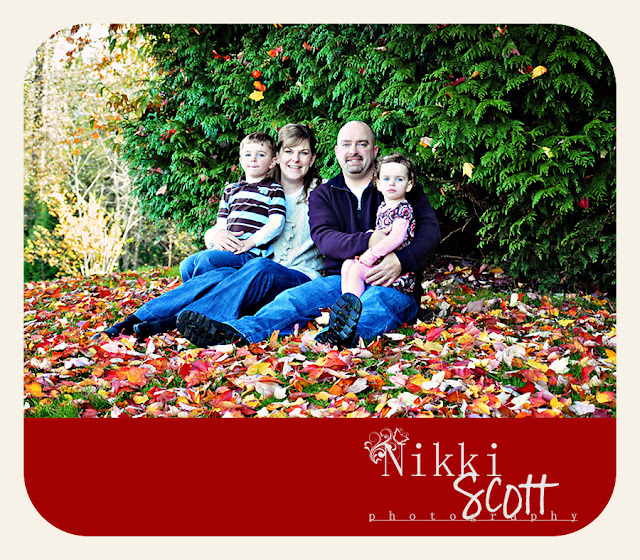 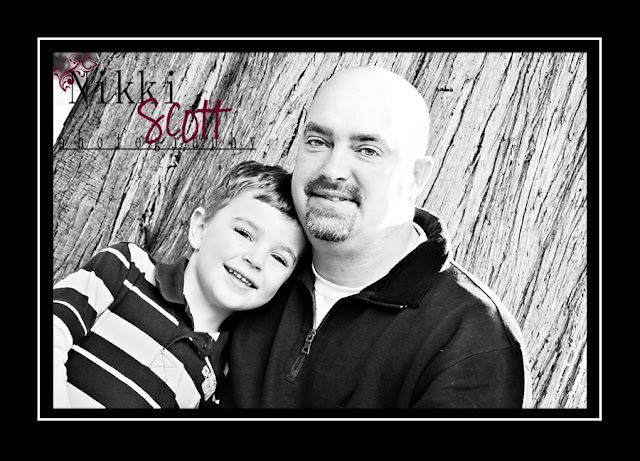 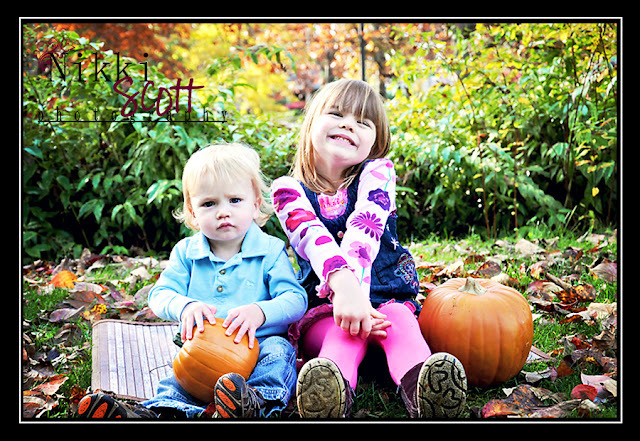 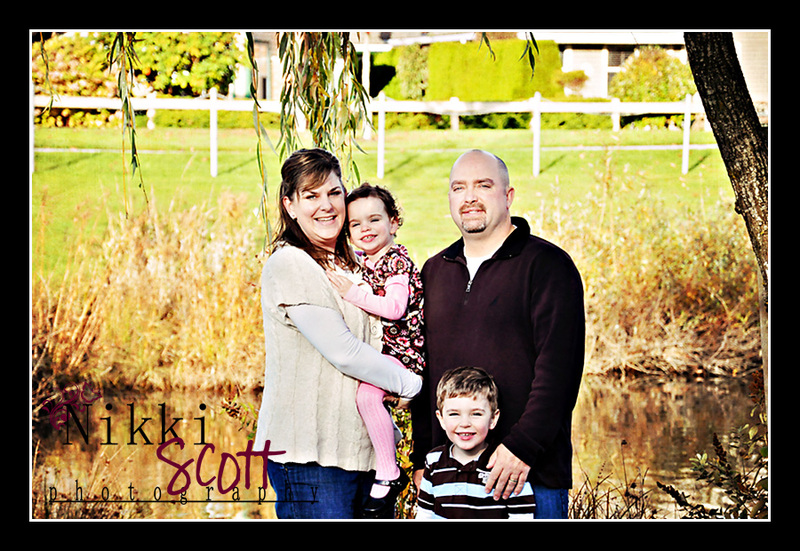 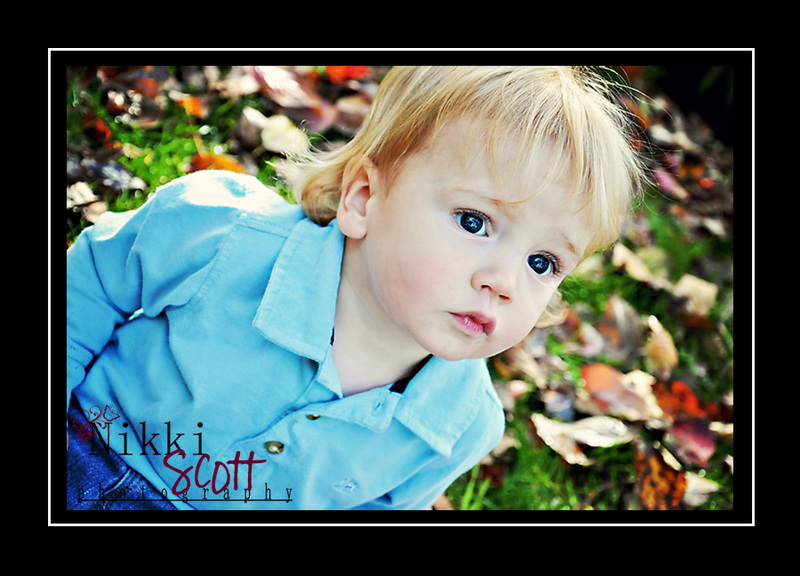 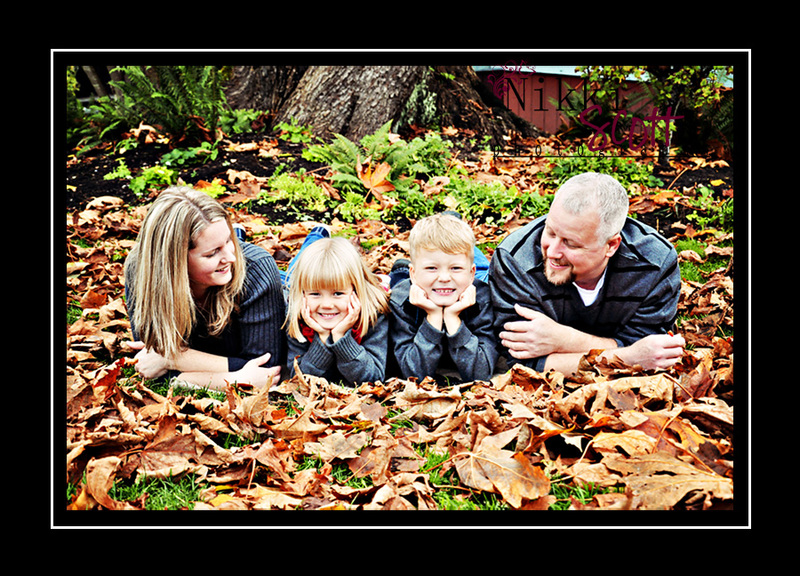 Nikki Scott Photography: Fall Family Sessions.....Sneak Peeks. 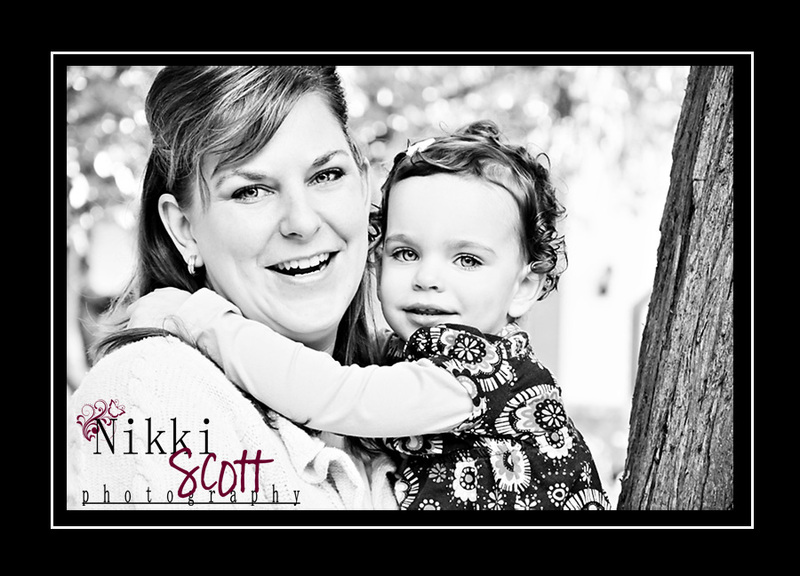 Laura is one of my good friends from elementary school! 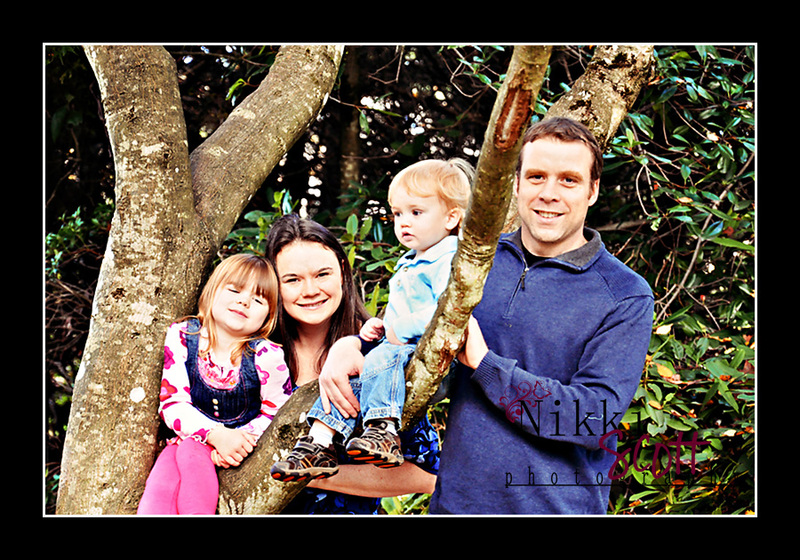 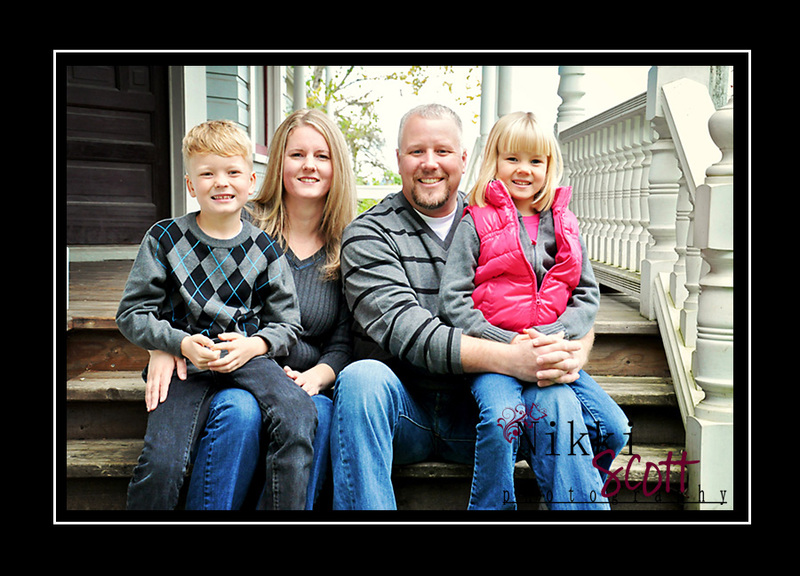 Next up is the Clausen Family.....Super sweet & lovely family! 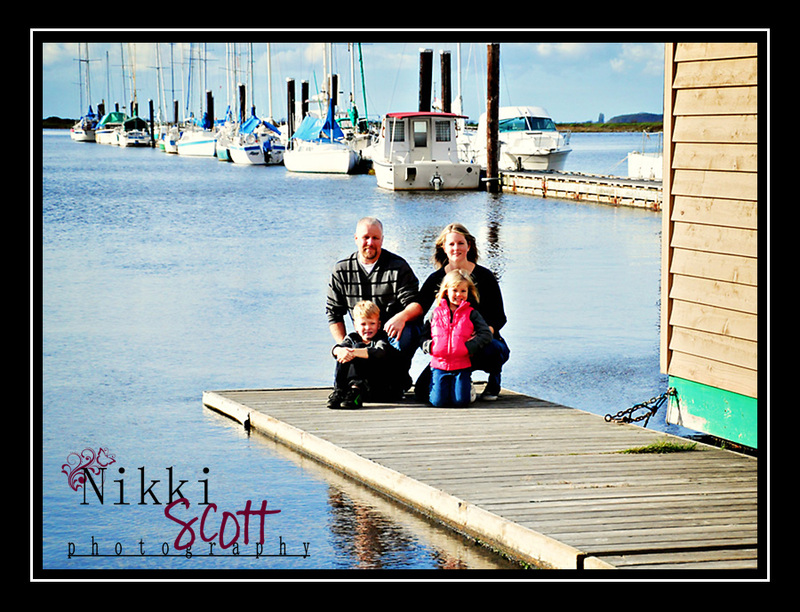 Dad had some sentimental value in the marina at the Farmhouse so we had to get some shots by the boats! 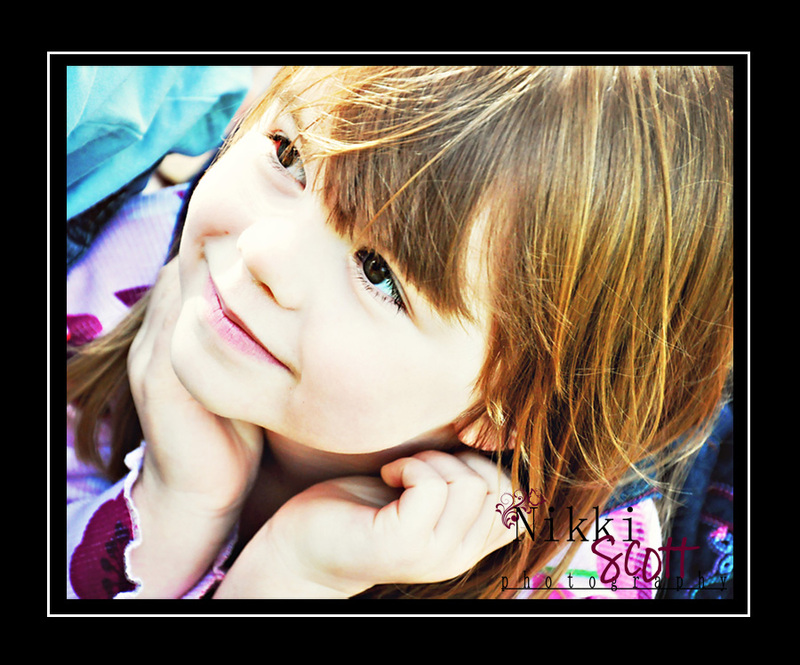 30 seconds and a little girl who would sing and dance at the drop of a hat.